– Toggles to switch off enemy AI, regardless of the difficulty you are playing at. This allows you to easily capture points, territory and just kill Jerry off. – Instant veterancy upgrades, instant building production or just spawning whatever unit you want, all by pressing hotkeys. – Eye-candy features such as changes of atmosphere, lighting, unlimited camera zoom and new units for both allies and axis. All the above can be done by simply using pre-defined hotkeys in-game, and the installation instructions are provided in the compressed archive. The mod is recommended, and you can find a download link in the references section. – All new capture system, not making use of strategic points; simply settling more units than your opponent into territory will instantly capture it, making it a more realistic experience. 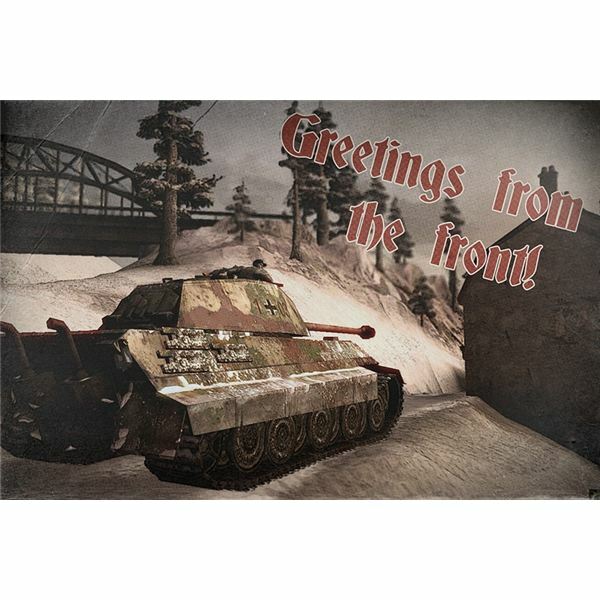 – A more immersive experience by adding subtle touches of realism, like tire-puncture if driving through barbed wire, use of smoke-grenades by infantry, longer construction times, limited line-of-sight for tanks and much more. – Some nice aesthetic touches for units, icons and skins, with a somewhat refined GUI. – New doctrines and squads, adding a further historical touch to your BoTB campaign, rich and immersive. If you particularly like playing single-player campaigns you will probably love this mod. It enriches the game with the possibility for further scenarios, adding to what is already given in the vanilla game and the two expansions. The download link is at the bottom. – New subdoctrines when choosing a commander: for instance Infantry division offers 1st Infantry division and 2nd Ranger battalion, Airborne division offers a Glider regiment and British 6th division. There are many more and they all come with new units. – Realistic combat, which means you need to pay attention to unit’s commanders and vehicle maintenance or suffer the consequences. Fear plays a part in your advance and your squad must make sure they have field-visibility to be effective. 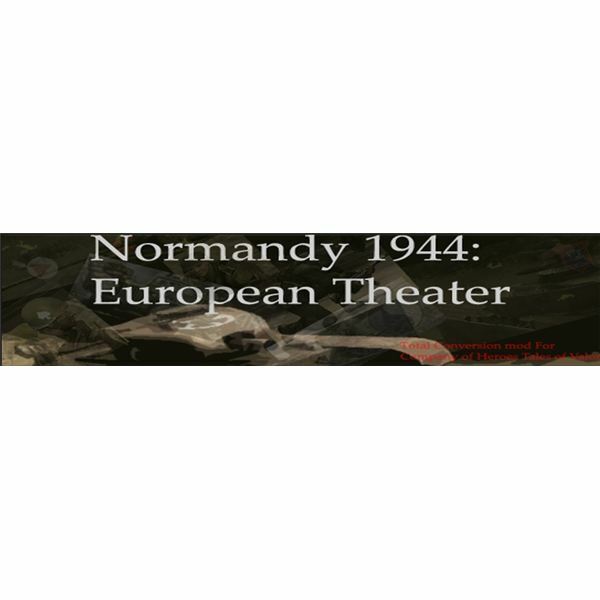 – Command trees are revamped, based on historical divisions in the Normandy phase of WW2. You now have 16 commander choices instead of the traditional 3 for allies and 3 for axis (6 commander choices). – New sound, new units and skins, plus a user-friendly UI. If you love COH and have exhausted every possibility by playing the single-campaigns time and time again, this mod will give you lots of fresh new content made available by dedicated community members. Requires Tales of Valor. – The number of men for each of the squads is increased. – Tank power is increased, and AA/AT units are also more powerful to balance things out. 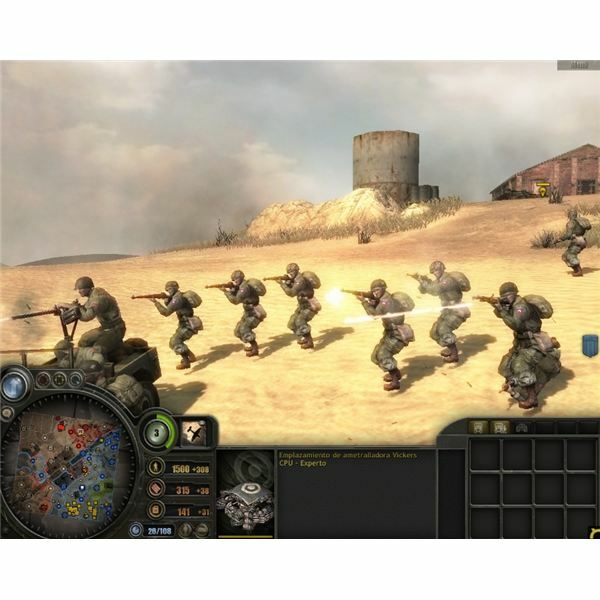 – Provision trucks have been added for all allied and axis factions, and the trucks can also spawn and provide weapons. – Units like the Sherman Firefly, M7 Priest, Radio Operator and M5 Stuart. – New units for commanders, like Sniper parachutists or Glider Jeeps for Airborne, Sherman Calliope or Pershing M26 for Armor and assault engineers for the infantry company, making a nice change from the standard flame-thrower wielding engineers (easily killed). While not a huge mod by any means, EAW is still good if you enjoy minor additions to your game or wish to try out new things in your multiplayer game. – New maps with desert terrain, featuring historically accurate scenarios in the WW2 African theatre. – Plenty of new regiments and units, like the 7th Armor division, 30th Armored Corps, 1st Ranger Division and the axis 10th Armor Division and 501 Tiger section. – Like the original game, emphasis is on real scenarios so an all-out blitz is not always called for. Hold out positions with Rommel’s campaign or crush British forces with your Afrika Korps Panzer-division. If you like spending time on hefty single-player campaigns, and have finished the game’s OC already, then this mod is for you. Enjoy the mods and re-play those WW2 scenarios in the comfort of your own home.